The Baltimore County Police Department has announced an arrest in a fatal hit-and-run crash from August. Just before 1 a.m. on August 23, Keith Curtis Tawney, 23, was in a south-bound lane of North Point Boulevard south of Cove Road. A vehicle that had been traveling south-bound on North Point Boulevard struck Tawney and fled. Tawney died at the scene. 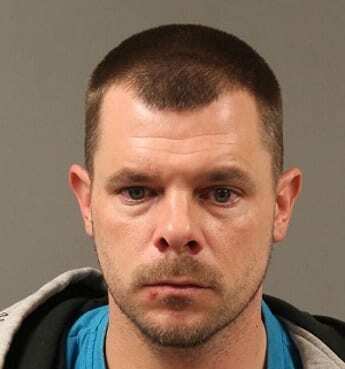 Last week, after an intensive investigation, a Baltimore County Grand Jury indicted 29-year-old Daniel Earl Lawrence of Essex in connection with the crash. Lawrence was taken into custody just before 11:30 p.m. last night and is being held at the Baltimore County Detention Center.